Skiing all year round! 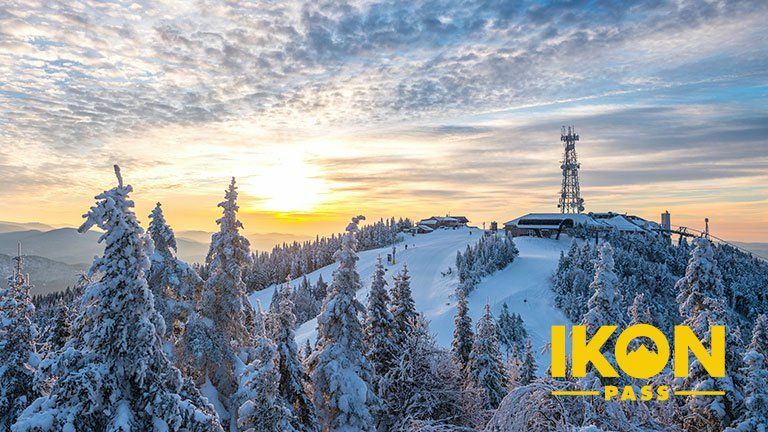 Yes, it’s summer right now here in the Northern Hemisphere but for those in the Southern Hemisphere, the ski season is just starting, and thanks to the Ikon Pass, you can take advantage of that. The Ikon Pass gives you access to over 60,000 acres of skiable terrain. They recently added Thredbo, a resort in New South Wales which already has 30 inches of snow on the ground, and with Australia’s longest run (3.6 miles), along with plenty of easy, wide beginner runs and some of the steepest terrain on the continent, your ski-cravings will be more than satisfied. With this pass, enjoy 7 days of of skiing at Thredbo and six North American destinations like Jackson Hole Mountain Resort and Killington Resort, as well as 7 days combined at 14 destinations like AltaSnowbird and SkiBig3, and unlimited access to 12 resorts like Tremblant and Squaw Valley Alpine Meadows. And on top of that, there are no blackout dates, and you can purchase additional tickets at 25% off at any of these destinations. The Ikon Pass is not just a season pass, but an ALL-season pass!